Mingfeng mountain (鸣凤山) ancient tea garden is one of the twelve famous ancient tea gardens in Yongde area, at around 1900 meters of altitude, and also is an extensions zone of Tanglishan Nature Reserve. Mingfeng ancient tea garden has more than 800mu (1 mu=0.0667 hectares), is higher and larger than Mangfei tea garden. This region of mixed forest provides ideal conditions for the growth and well-being the tea trees. Tea trees grow with other kinds of trees such as pines and Betula alnoides. 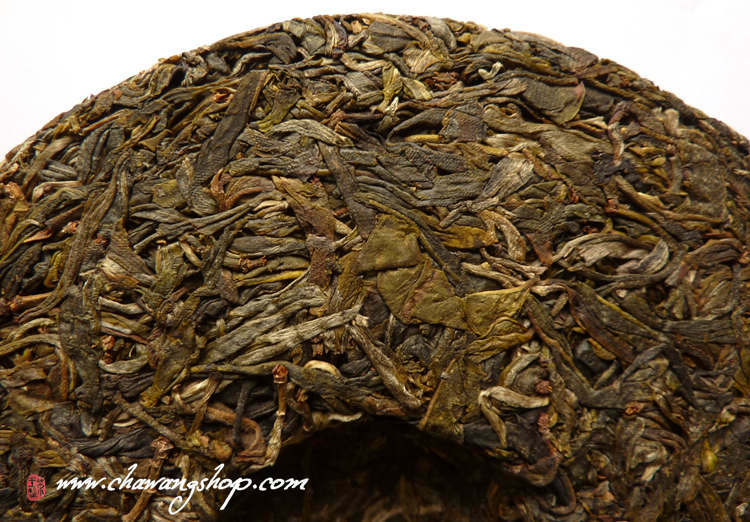 Mingfeng large-leaf tea have been identified as a provincial high-quality variety. There is a village with about 66 families. Tea farmers still work according to the old and traditional techniques to produce pu-erh tea. 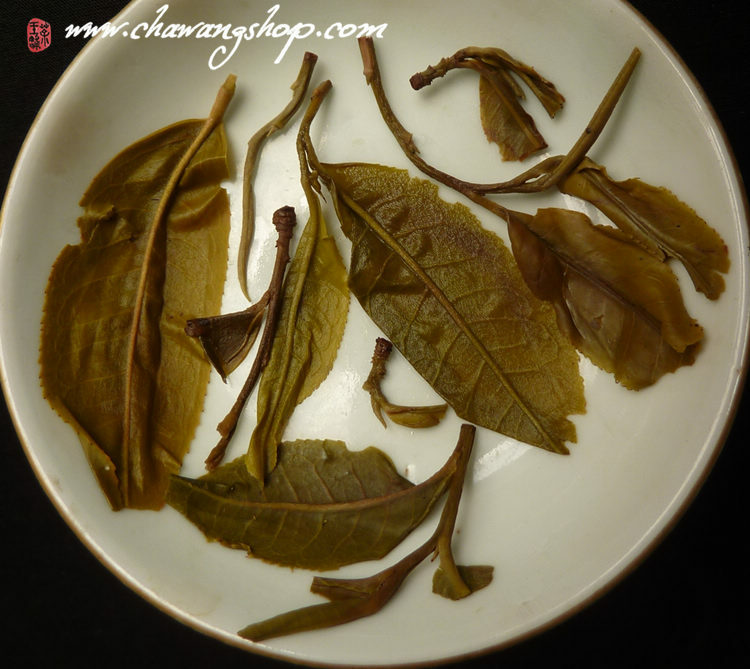 Kill green in wok, sun dried maocha. 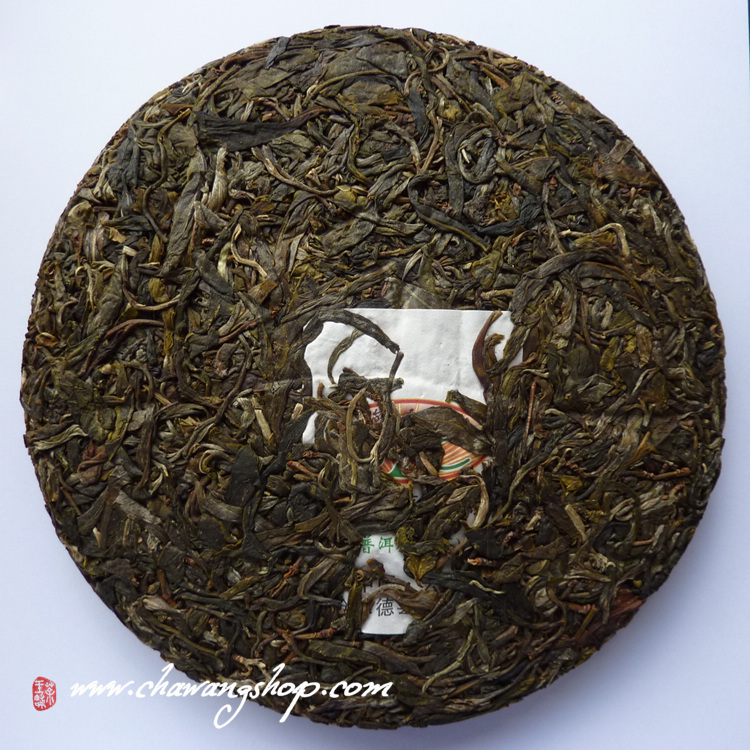 Lantingchun Tea Factory selected the first picking of spring materials and pressed into 357g cakes carefully with stone. 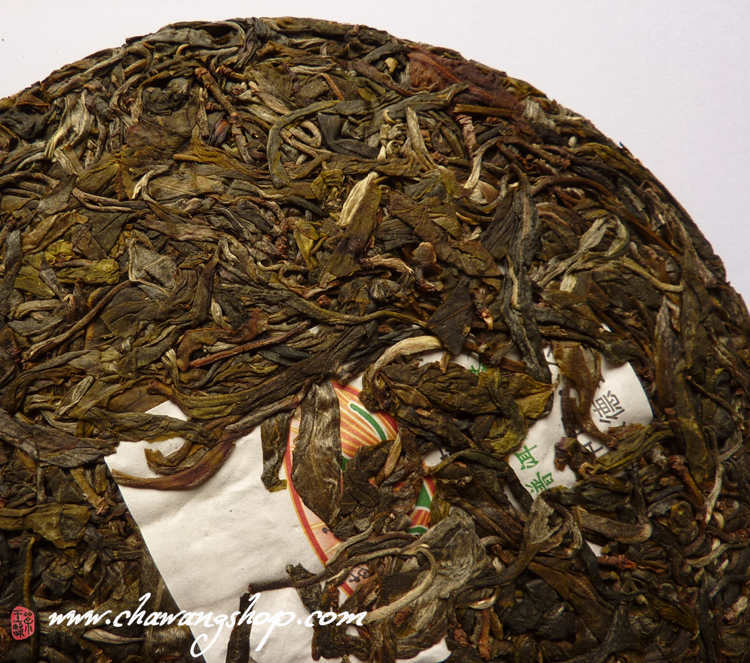 Dry leaves have similar strong aroma with Mangfei teas. 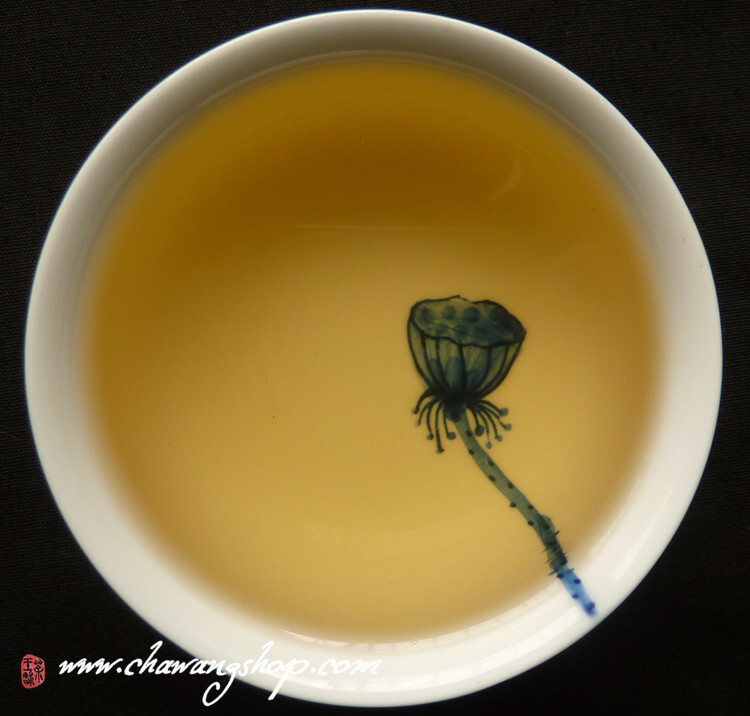 Yellow green tea soup is clean and fragrant. 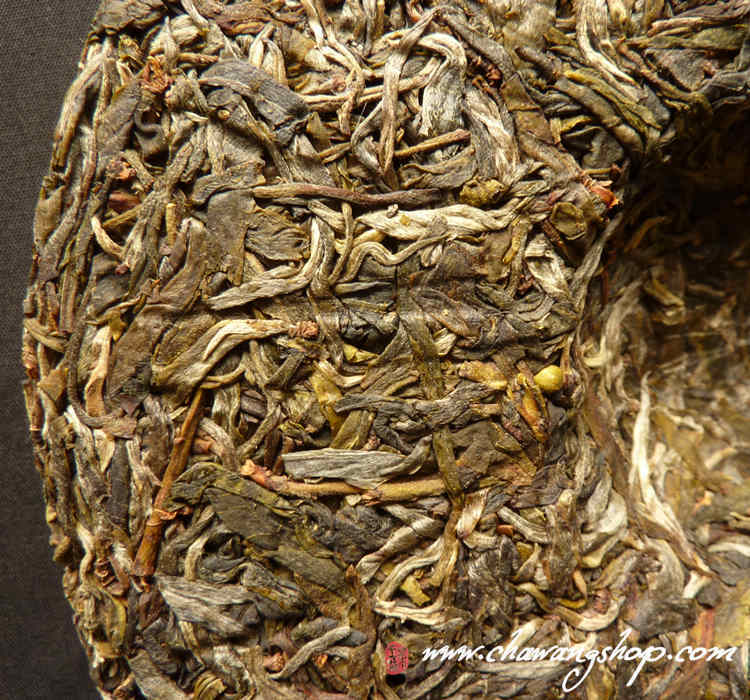 Strong and powerful, "ku wei" (bitter) is fast change to sweet and floral aftertaste. 357g per cake, 7 cakes in bamboo tong. 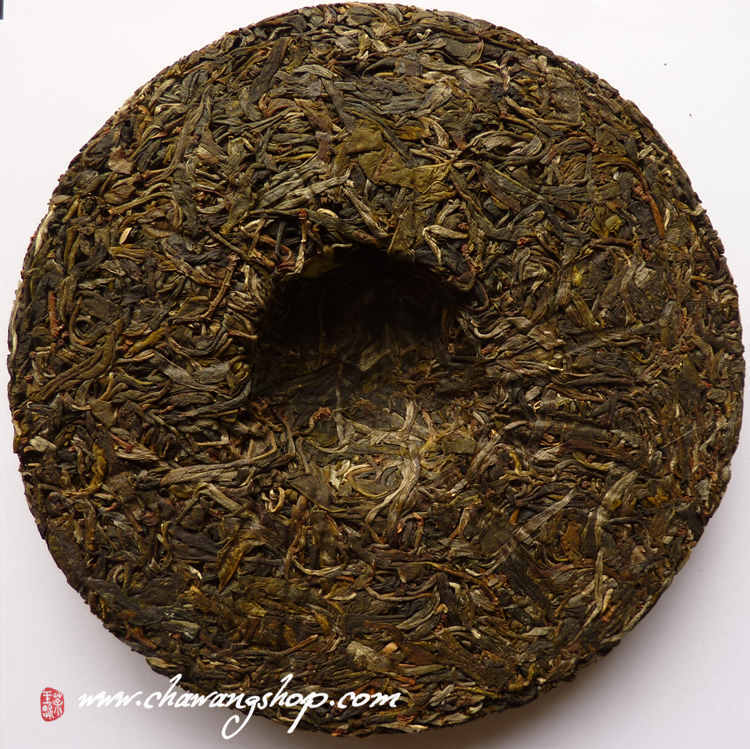 We offer 25g sample, 1 cake or 1 tong with discount price 68USD.